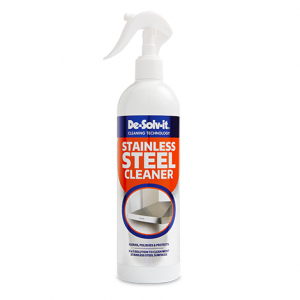 De-Solv-it® Anti-bacterial Cooker Top Shine’s creamy formulation has been specifically developed to cut through stains, burnt-on food and grease leaving your cooker top shining like new. 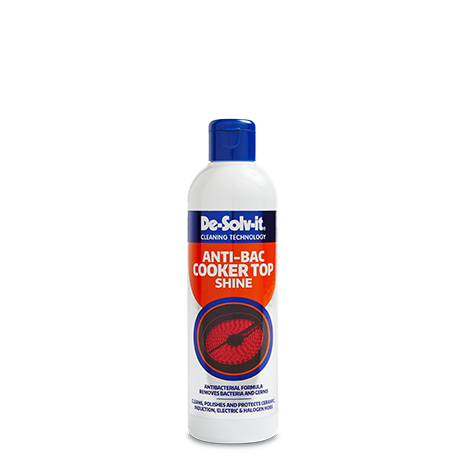 Tackles the bacteria that can live and breed on your cooker top. 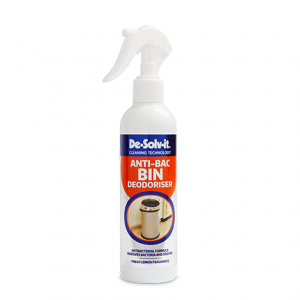 Powerful formulation cleans, polishes and protects. 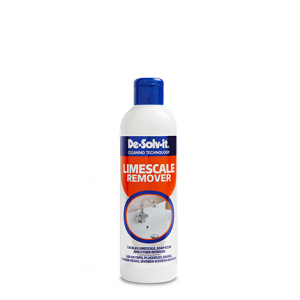 Use on ceramic, induction, electric and halogen hobs. 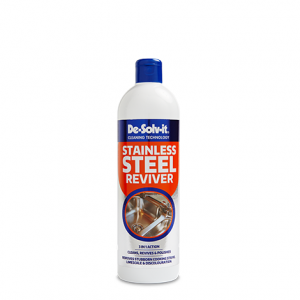 • Place a small amount of the product directly onto the cooker top. 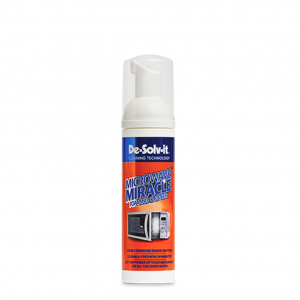 • Using a clean, damp cloth or sponge rub the product vigorously onto the cooker top. 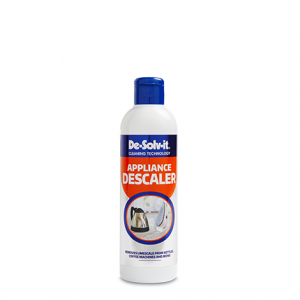 • Wipe away with a clean damp cloth. • Use a dry cloth to polish the surface.